From cantonement railway station take the South faced entrance. 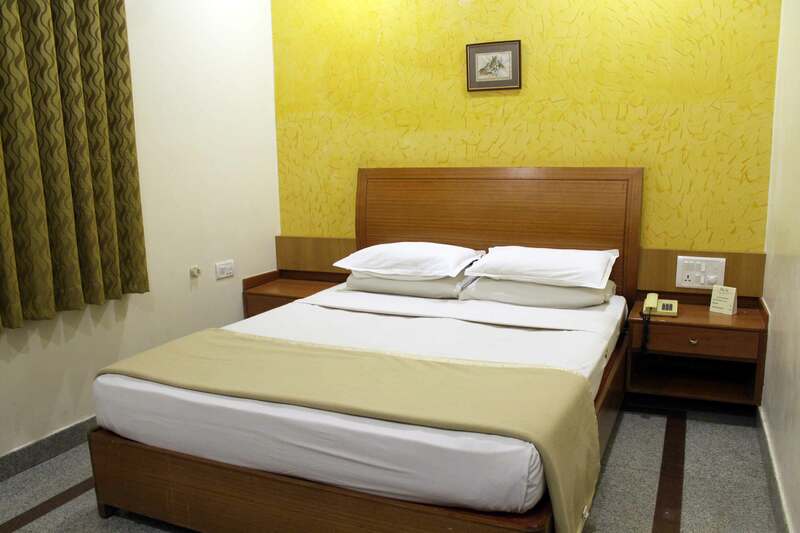 Slight right at Station Rd Destination Stay Inn will be on the left. 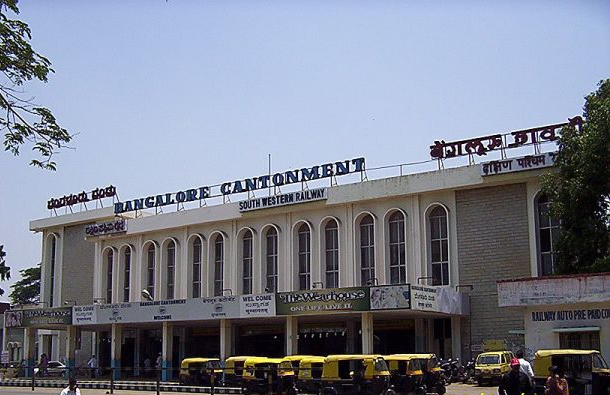 Bangalore Cantonment Railway Station is one from the three stations serving the Bangalore city. It is located in the center of the city. 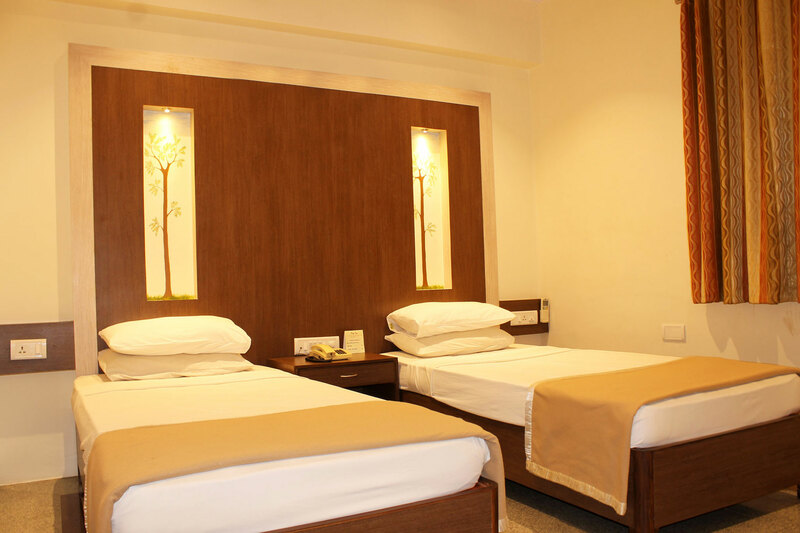 Bangalore Cantonment Railway Station is convenient for passengers in and around the M.G. Road area. 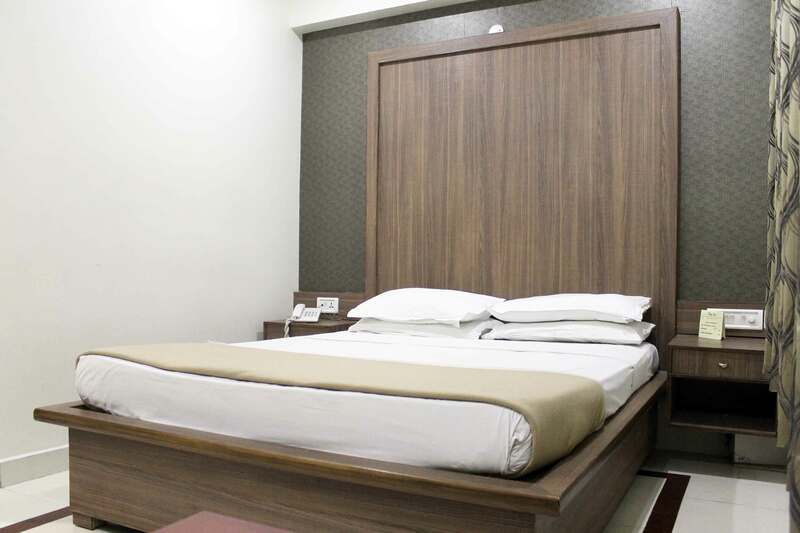 Hotel Stay Inn is just 600 meters away, 10 minutes walkable distance from Cantonment Station.